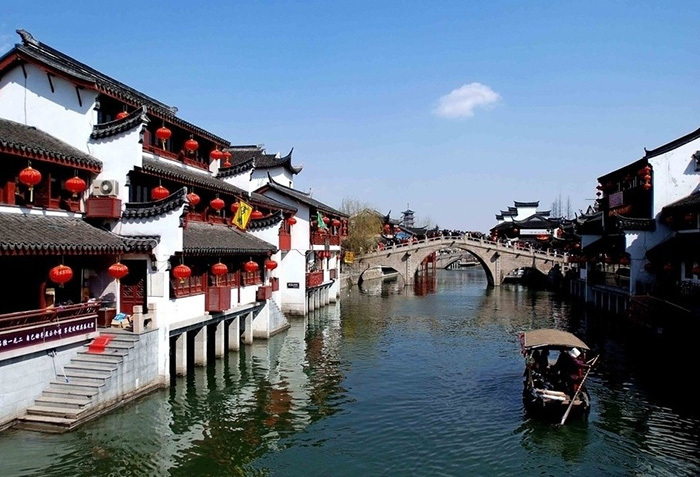 Beijing 4D3N – Divaishnavi Travel & Tours Inc.
Beijing arrival. Meet & greet local representative then have a lunch enroute. 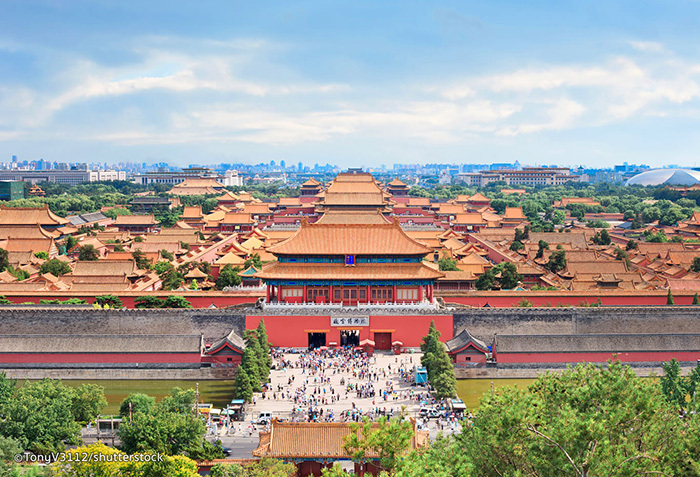 Depart for Tiananmen Square, Forbidden City, enjoy a sip of tea at the Tea House. Then proceed to hotel. Breakfast. 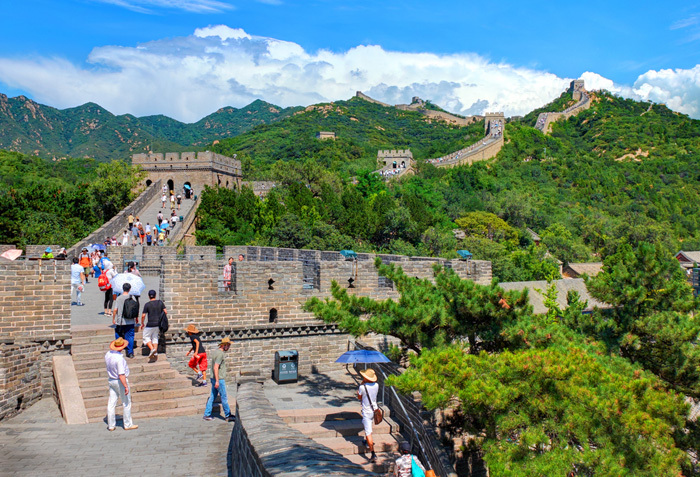 Depart for Juyongguan Great Wall, Jade Museum, Birds Nest and Water Cube (photo op), Chinese Herbal Medicine. With lunch enroute.